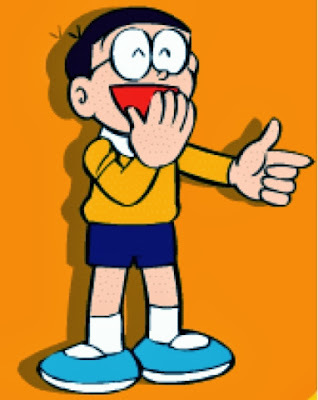 It does get annoying doesn't it that President Nobita is taking light of matters. From the HK hostage taking done by the late Rolando Murderza or the current situation, all the president does is laugh at most of it. No apology for HK? What in the world is President Nobita thinking?! Has he disgraced the vision of a progressive Philippines? Most likely considering that he hasn't repealed the 60/40 policy in the name of protectionism and he has continued to carry on stupid policies that his predecessors have done. So really the Nobita Administration is near its end and yet no real cultural change. Pinoys still rule the country with their stupidity no doubt.